The Pentagon, after many years of building legacy and proprietary systems, is ready to bring its intelligence technology into the 21st century, according to DefenseOne. 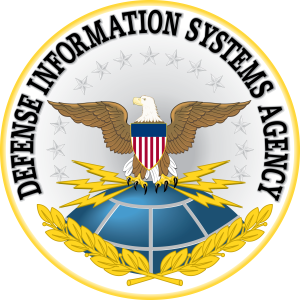 Caught between slow acquisition policies and fiscal restraints, the Defense Information Systems Agency is asking industry for advice on how to move its aging Global Command and Control system forward in creative new ways such as agile development and cloud computing. The request for information . . . also signals a major shift in technological thinking for the Pentagon, which for decades spent heavily on proprietary systems for specific programs and massive projects built over years. The modernized system aims for lower costs through agile development, open standards and open source code, and applications designed with user interface in mind, according to Cathy Ricketts, the system’s program manager.